The complete Security Solutions Specialist. 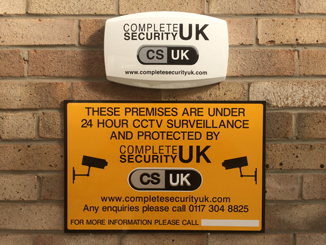 At Complete Security UK Ltd we specialise in the installation and service of a full range of electronic security systems. Intruder Alarms, Lone worker, Man down alarms, Access Control, Intercom, CCTV, Public address and PA systems, Fire alarms and Fire detection systems. We are based in Bristol but offer our services throughout the UK which you may consider when securing your home or business whether it be a new system or alterations or additions to an existing system. CSUK are led by Friendly, Qualified and Experienced Professionals. With the continuous expansion of new business CSUK’s team of engineers are fast growing. 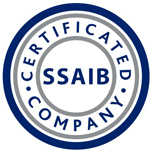 Complete Security UK Ltd is an Approved Installer on the Roll of the Security Systems Alarm Inspectorate Board (SSAIB). A condition for enrolment is that all installations comply with the relevant British and European Standards. When the work is completed a certificate of compliance is issued to you. In your interest installations are liable to inspection by SSAIB. 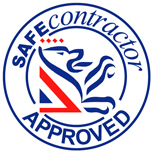 We are also recognised by the Safe Contractors registration scheme and can be found on their website as an approved installer, conditions of this registration are that as a company we work safely and in line with the guidelines determined by the Health and Safety Executive and are subject to annual inspections. 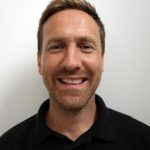 All of our engineers are fully qualified with years of installation and service experience, all engineers carry CSCS cards as well as being fully security screened in line with our SSAIB qualification, and most importantly are tuned into our commitment to delivering quality and the highest standards achievable in our field. 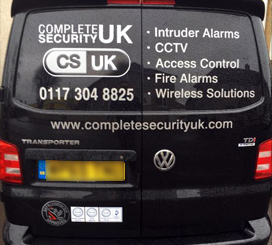 At Complete Security UK Ltd we take your security very seriously and treat every job as unique in its requirements and every installation will be carried out following a system design proposal constructed using all info given to us by the client. All of our installations can be monitored to provide the client with notifications of alarm conditions or incidents at their site. As part of our SSAIB registration we are eligible to offer police response to alarm conditions in line with many insurance company requirements. Every one of our installations is offered with the option of a maintenance contract. 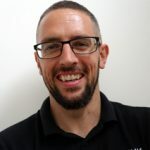 This provides the customer with routine maintenance visits from one of our service engineers who will carry out a full service of the system to ensure it is working to its full potential, and is in the same condition as when it was installed. This is also a good opportunity to give any further training on the system as required. A maintenance contract is often a requirement of your insurance company and our rates are very competitive. As part of the contract you will also receive 24 hour response from one of our on call engineers in response to alarm activations or emergencies.